This is a sponsored post on behalf of Bruster’s Real Ice Cream for SoFluential Media. All thoughts and opinions are my own. Somewhere between encountering your first drill sergeant and the day you exit the military, you have acquired a wealth of knowledge, experience, and skill. This level of expertise and transferable job skill set isn’t always found in the classroom or through a traditional internship. This is why veterans are immensely valuable to the business world. Most veterans leave the service with unmatched levels of discipline. As professionals, they arrive on time, dress well, are mission-focused, operate as a team, and have handled more stressful situations than most civilians will ever experience. When you add this up, it’s clear to see why an entry-level position upon leaving the military isn’t appealing. You know what is? A leadership role. Most veterans come equipped with the unique skill set required to successfully run a business. Bruster’s Real Ice Cream has recognized this standard. They invite veterans to become franchise owners, at an incredible military discount. More than 10% of Bruster’s franchisees served in the military. Bruster’s Real Ice Cream is an established brand with nearly 200 franchised locations. They enjoy widespread recognition, a strong fan base, and a community of loyal franchisees. To say “thank you” to those who have served our country, they invite military veterans to join the Bruster’s family for 50% off the franchise ownership fee! 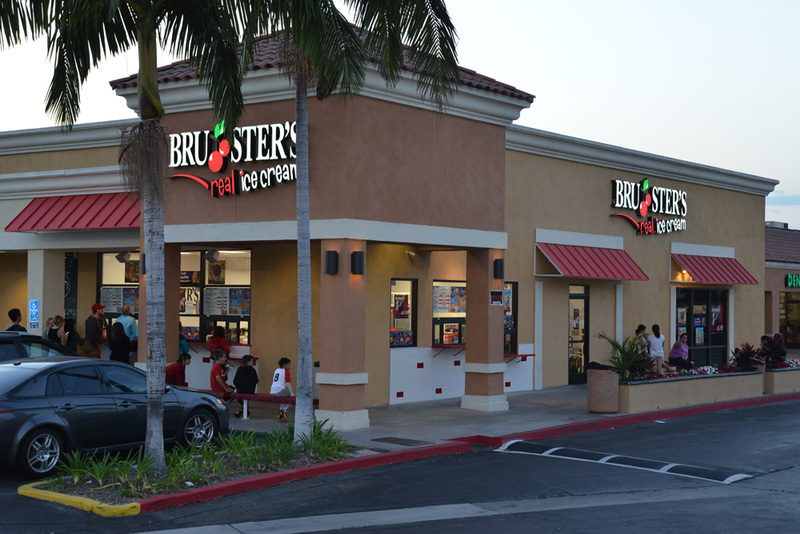 Instead of paying $30,000, veterans can own a Bruster’s franchise for just $15,000. This significantly opens the door to your next leadership role and professional opportunity! “For many years we have offered a 50 percent discount to veterans, and more than 10 percent of our franchisees are vets,” said Jim Sahene, Bruster’s CEO. 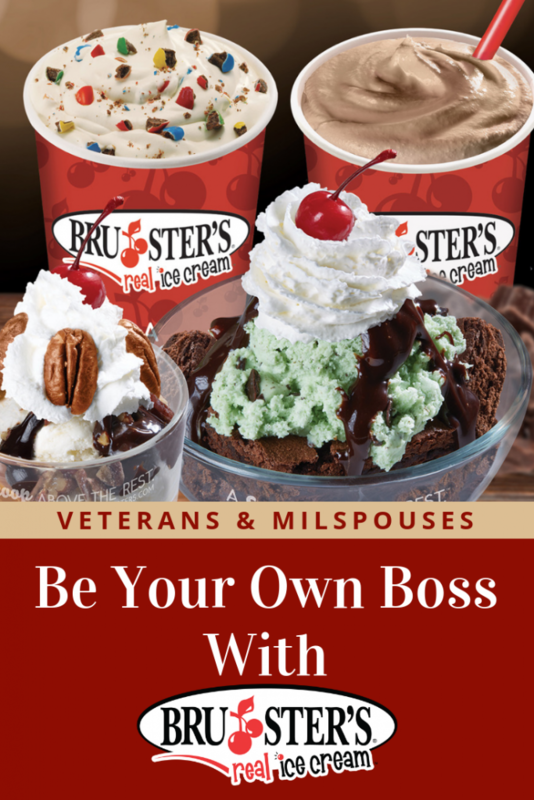 “Whether it’s a veteran taking advantage of our military discount or an entrepreneur looking for a new opportunity, this is a great time to join Bruster’s,” Sahene added. Translate your strategic military skills to a deliciously fun industry! Ice Cream Makes People Happy! After years in the military, doesn’t the idea of excited patrons, delighted children, happy couples, and celebratory families sound appealing? Just imagine about how happy people will be, both coming and going from your ice cream shop. What a fun industry! When you open a Bruster’s in your neighborhood, you are bringing joy to the community (in the form of tasty frozen treats)! Additionally, you’re supporting yourself, your family, and taking charge of your future. 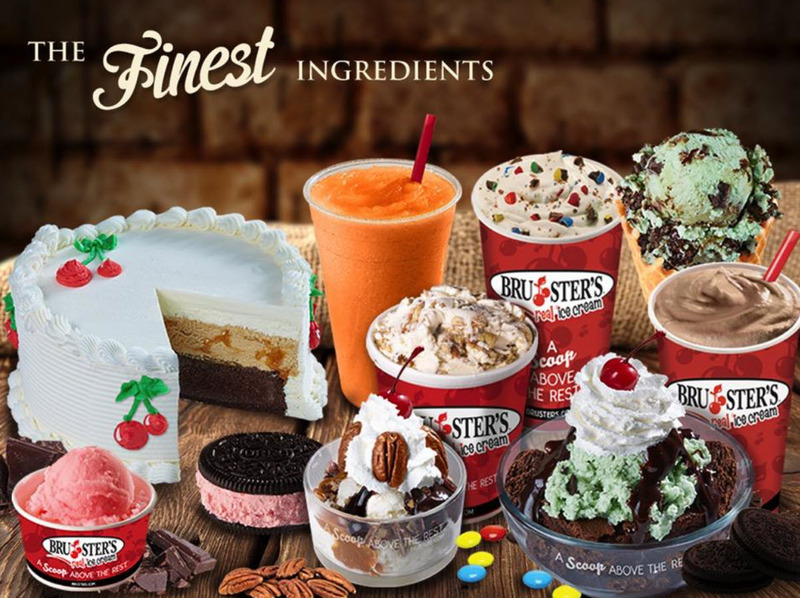 If you ask us, that all sounds “pretty sweet,” but talk to Bruster’s — they’re the experts! To learn more about the Bruster’s franchise opportunity for veterans, please click here. Follow Bruster’s on social: Facebook @BrustersRealIceCream, Instagram @Brustersfresh, and Twitter @BrustersFresh. 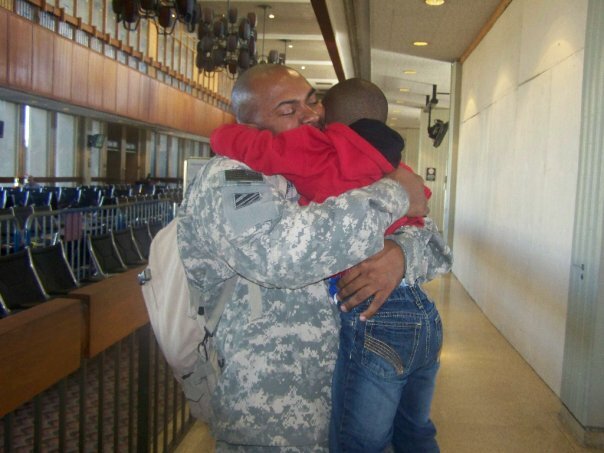 Veterans, we thank you for your service and we wish you success in all endeavors. A self-described “Jackie of All Trades,” Army wife Jackie Toops enjoys exploring the various facets of her personality by chronicling military life, world travels, family, her love of the arts and more. Her academic background is in the fields of Interdisciplinary Humanities, Museum Studies and Nonprofit Management, and she has overseen public relations for museums, galleries and universities. Jackie’s articles have been featured on Army Wife 101, Wall Street International Magazine, SoFluential, HomeAway, Military Biz Connection and FamiliesGo. While stationed in Germany, she regularly discussed her articles on-air with the Armed Forces Network in Wiesbaden. A mother of two, Jackie enjoys coffee, freelance writing, languages and discovering new ways to express herself. Follow her on Facebook and Twitter. « Get In the Holiday Spirit With The Hallmark Movies & Mysteries Holiday Movie Premiere of “A Veteran’s Christmas ” + A Giveaway!